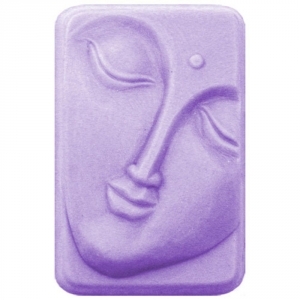 Shanti Milky Way Soap Mold features the image of the Dreaming Buddha and is inspired by the Sanskrit word for peace. 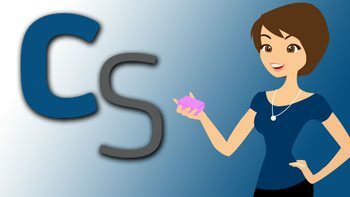 Use these soaps to promote peace of mind in your home or give them to someone who needs it. Notify me when Shanti Soap Mold is in stock.